Loe Beach Watersports Centre is less than 2 miles away, where watersports enthusiasts of all abilities can explore one of the most beautiful areas of the Carrick Roads, powered by paddle, wind or engine. The centre offers tuition and equipment hire. Walkers are similarly well catered for in this area with any number of trails and the coast path. Right on our doorstep, a beautiful footpath runs through the valley bottom, following the route of an old road between Penelewey and Penpol Creek. 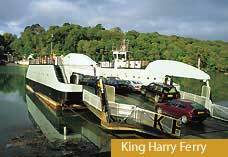 We are also only a stone’s throw from the historic King Harry Ferry, which goes to the beautiful Roseland Peninsula. 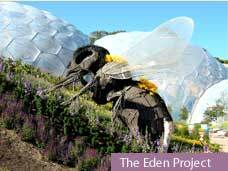 Botanists and birdwatchers can find no end of diversion here. Ravens nest in our old quarry’s pine trees each year and you can watch song thrushes, tawny owls and buzzards, not to mention a host of garden birds, without even walking out of the gate. 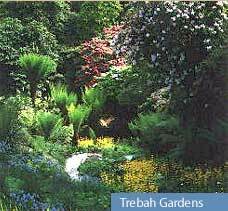 The beautiful gardens of Trelissick are nearby, or slightly further afield are Trebah, Glendurgan, Caerhays, the Lost Gardens of Heligan and the Eden Project, to mention but a few. Cornish culture is a subject of much conjecture. Whether it is the thatched Quaker Meeting House (1710) across the road from our farm, or the Maritime Museum that holds the treasure of Cornwall’s marine history, you need not go far to find a story that reveals just a glimpse of this fascinating county. 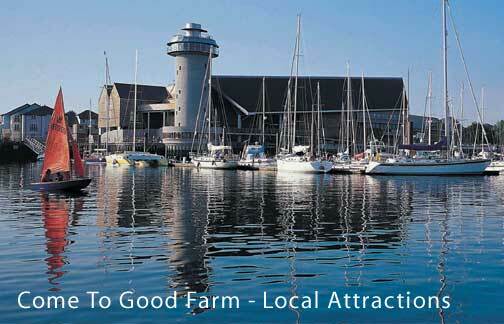 Come-to-Good Farm is ideally placed to make the most of Cornwall’s diverse range of activities and attractions.